NASHVILLE - Everybody loves a good cheatin’ country song. 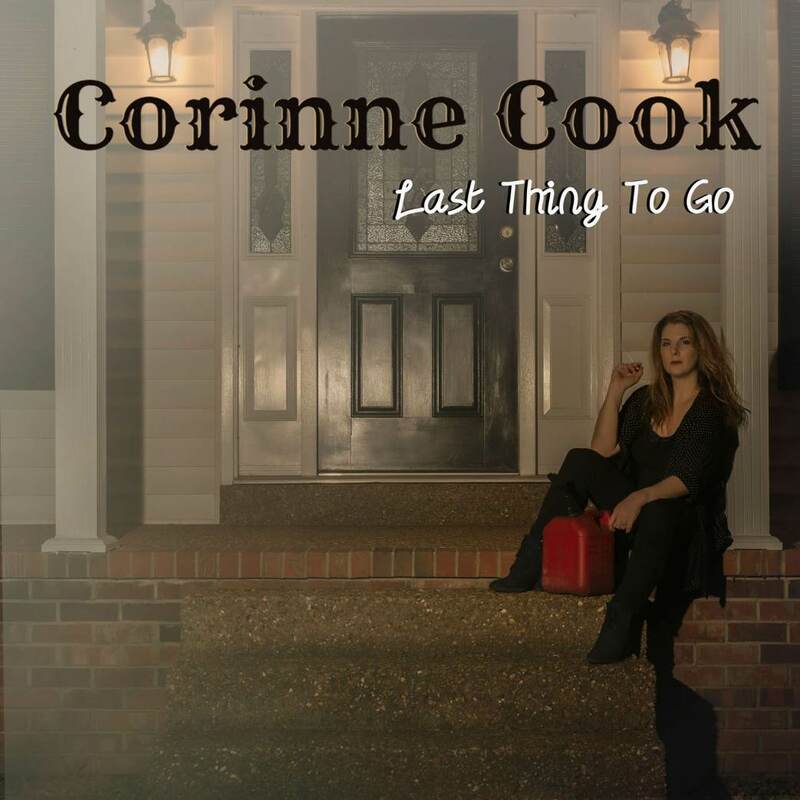 From classics like Hank Williams “Your Cheatin’ Heart” to Carrie Underwood’s “Before He Cheats.” In the new hashtag world of female empowerment, Nashville based contemporary country singer Corinne Cook delivers her gritty country-rock single “Last Thing To Go.” saying it loud for all those joining the #stopcheating and #cheaters movement. 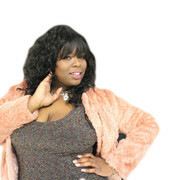 Corinne Cook may not be familiar to some of you yet, but with the power of her upcoming CD, Yes I Can, she soon will be. Cook performs in the Nashville area at such places as The Commodore, the Millennium Maxwell House and the infamous Bluebird Cafe.